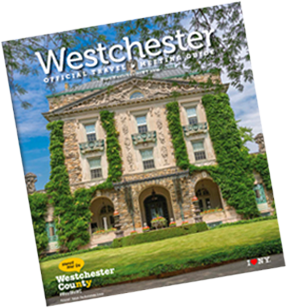 Westchester’s largest indoor entertainment megaplex. 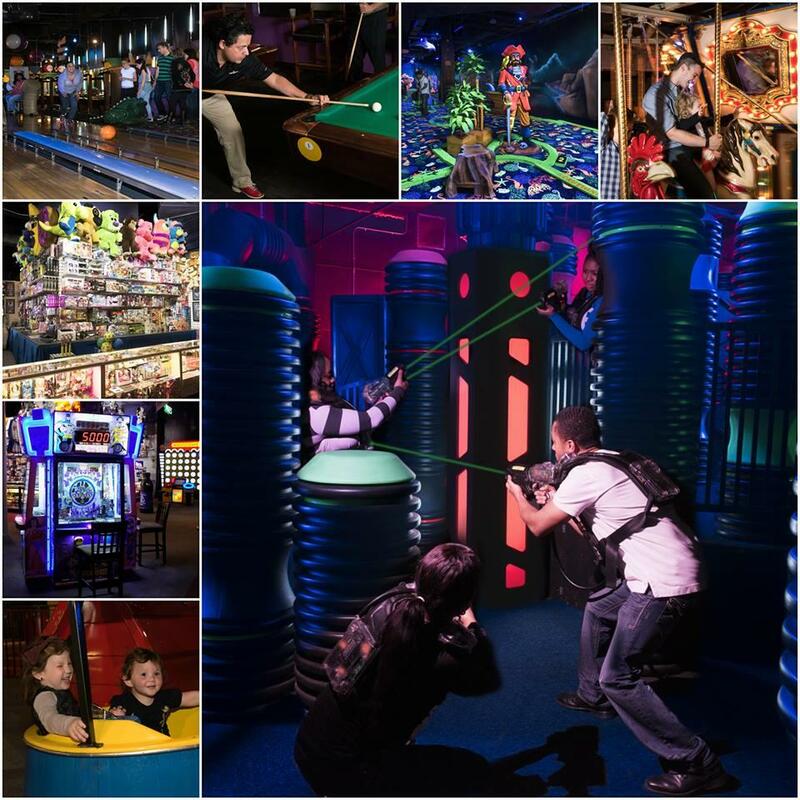 Video games, rides, laser tag, glow bowling, mini-golf, billiards and indoor go-karting. 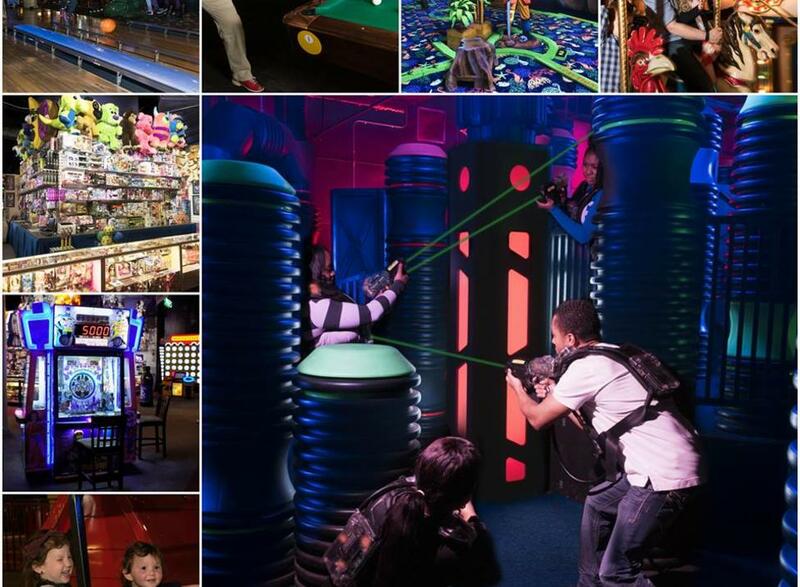 Specializing in birthday parties and group events.